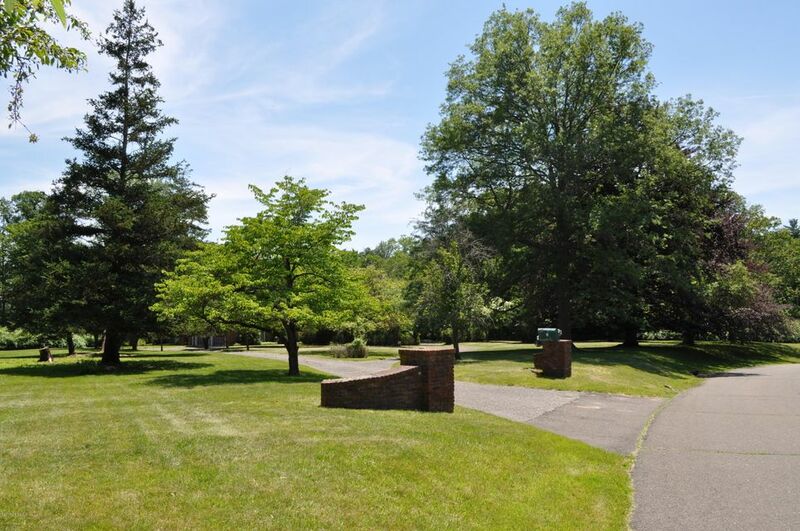 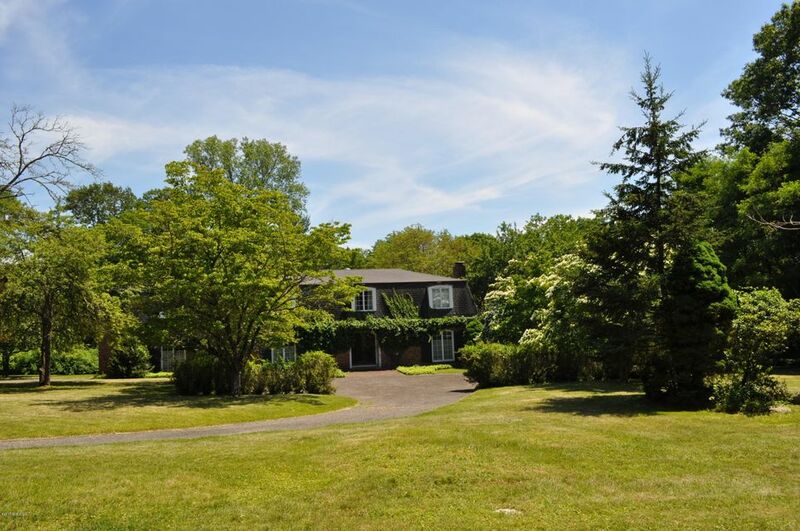 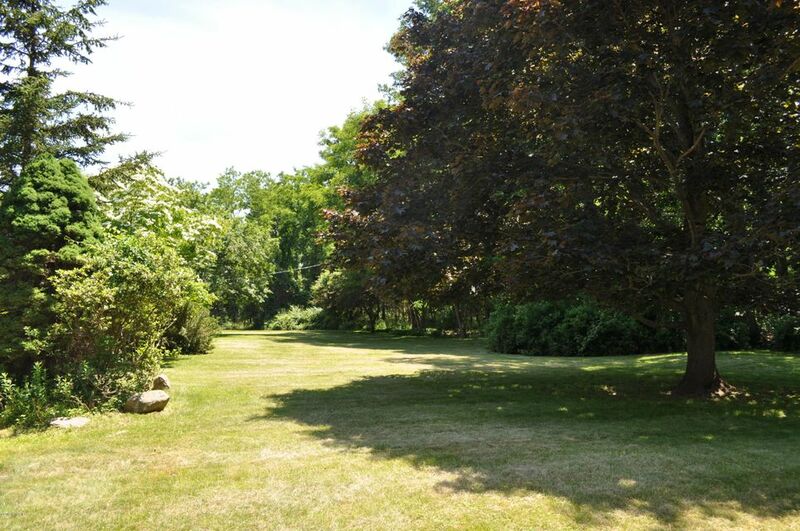 I am interested in 2 Crown Lane, Greenwich, CT 06831. 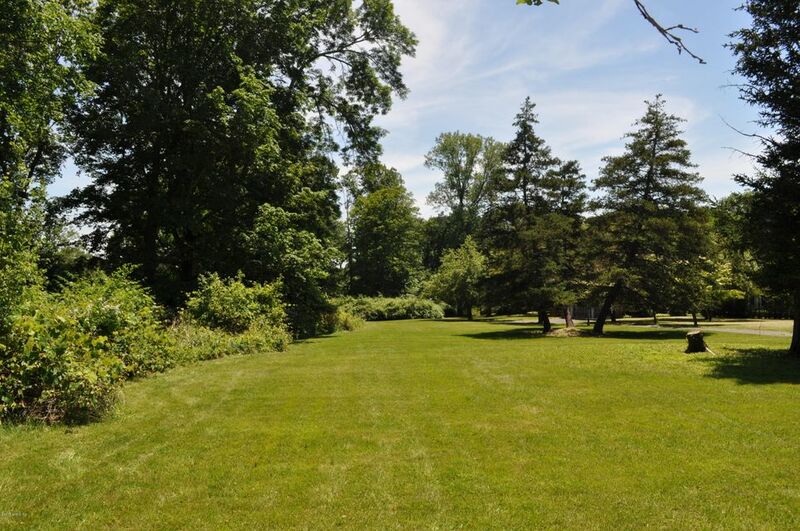 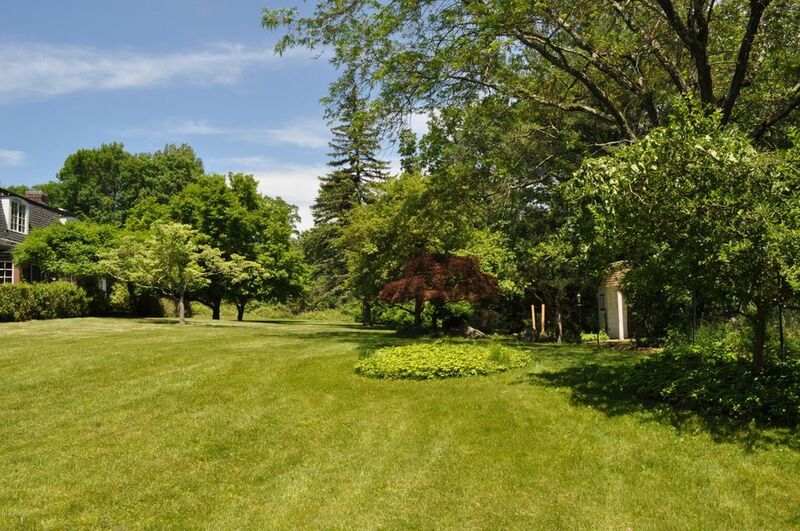 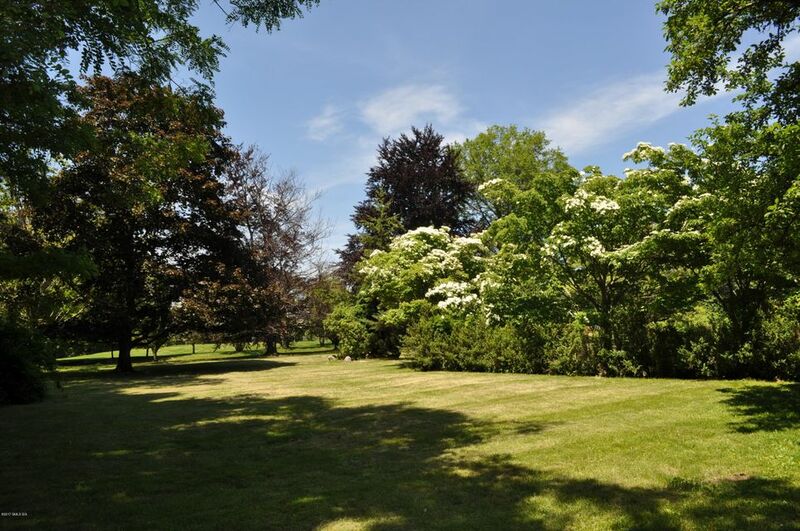 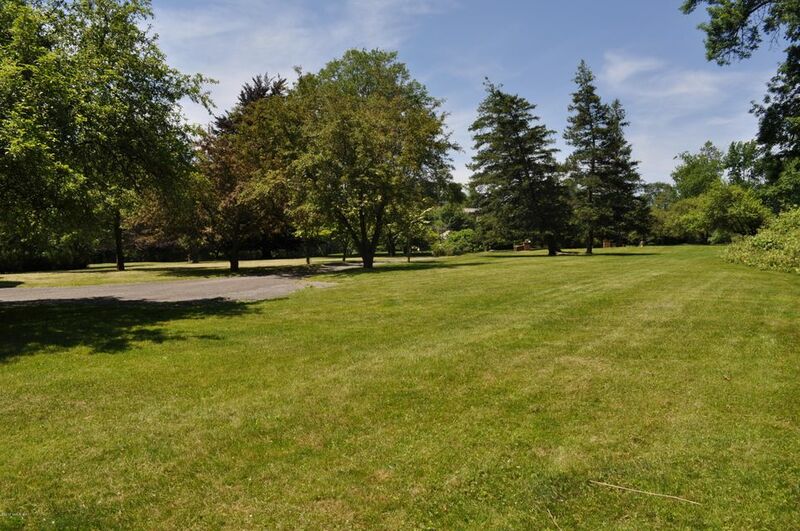 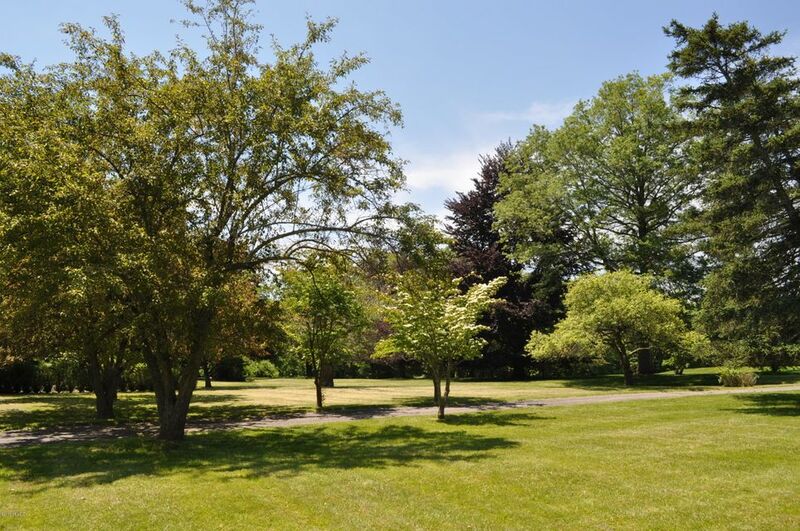 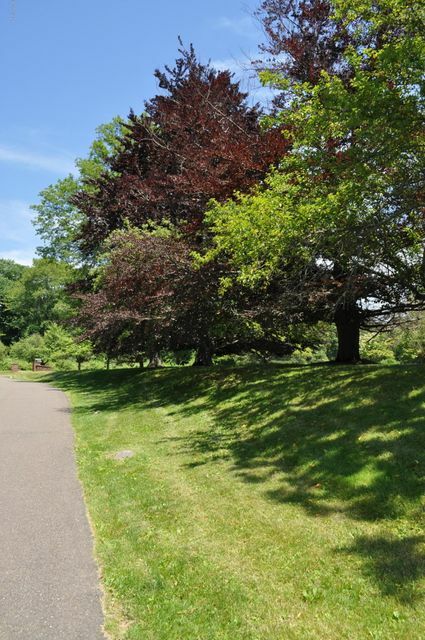 GREAT OPPORTUNITY TO BUILD YOUR DREAM HOME ON BEAUTIFUL CROWN LANE - THE LAND WITH GREAT CURB APPEAL AND SURROUNDED BY STATELY HOMES, PRESENTS A TRANQUIL AND SERENE SETTING ON EXQUISITE LEVEL AND PARK LIKE PROPERTY WITH EXTENSIVE LAWNS AND MATURE SPECIMEN TREES IN BACK COUNTRY ESTATE AREA. 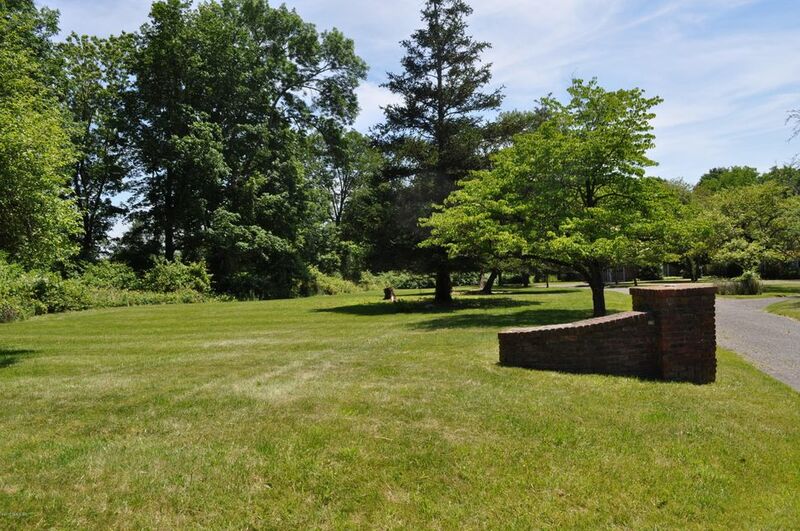 FAR ALLOWS 12,000+SQ FT. PROPERTY SOLD AS LAND ''AS IS''.